County Council and Planning Commission Public Hearing Includes Lopez Village Subarea Plan. 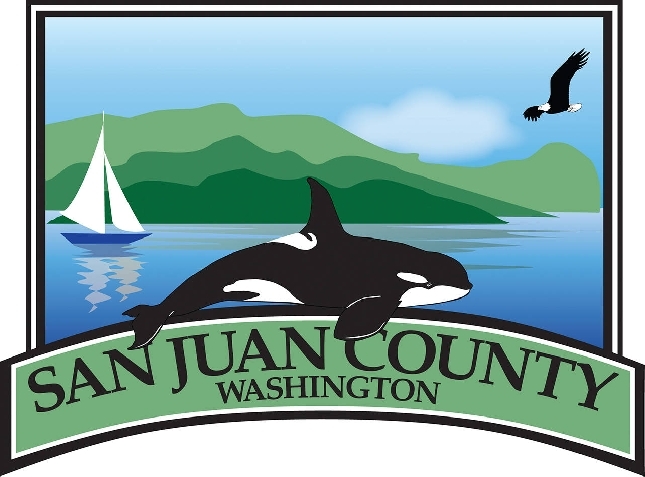 The San Juan County Council will hold a special meeting on Lopez Island that will include a joint public hearing with the Planning Commission to receive public testimony on proposed amendments to the San Juan County Comprehensive Plan. The County proposes to amend San Juan County Comprehensive Plan Section B, Element 2, Land Use to adopt a new subarea plan, the Lopez Village Plan, as an appendix. To implement the Plan, amendments and the addition of new development regulations are proposed to San Juan County Code Title 18. Draft standard details and an implementation plan are also available for public review. The proposals apply within the Lopez Village Urban Growth Area. The hearing will begin at or after 10:30 a.m. Friday, September 21, 2018 at the Lopez Center for Community and the Arts, 204 Village Road, Lopez Island WA. Interested parties are encouraged to attend the hearing, and submit written or oral comments regarding the proposal. Copies of the proposed amendments to the SJC Comprehensive Plan including the proposed Lopez Village Plan, and amendments to San Juan County Code Title 18, proposed standard details and Implementation Plan, SEPA DNS & checklist, and other project documents are available on project website at https://www.sanjuanco.com/909/Lopez-Village-Subarea-Plan. They may also be viewed at the SJC Department of Community Development (DCD), 135 Rhone Street, in Friday Harbor. • Via Mail: Before the public hearing, mail written comments to Linda Kuller, Department of Community Development PO Box 947 Friday Harbor, WA 98250, or deliver them to the DCD office at 135 Rhone Street, Friday Harbor during business hours. • Via Email: Email comments to LVSPcomments@sanjuanco.com. Title of subject line: Lopez Village Plan from (your last name or agency name). For the record, include your full address. • Via Oral Testimony: You may provide comments on the proposals at the public hearing. Copies: Please provide fifteen (15) copies of written comments if you submit them to DCD after 12:00 p.m.
on September 20, 2018, or if you distribute written comments at the hearing. For questions, please contact Linda Kuller at (360) 370-7580 or LindaK@sanjuanco.com.